You deserve the best sleep of your life. 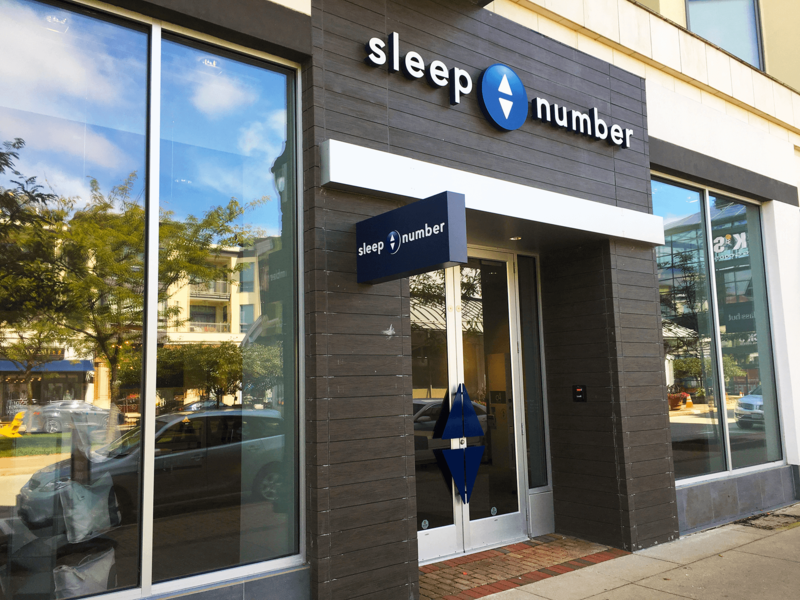 The best sleep of your life starts with Sleep Number® adjustability. Somewhere between zero and 100 is your ideal comfort–your Sleep Number® setting—whether it’s extra firm or feather soft.